Special Agent Roarke thought he knew what evil was. 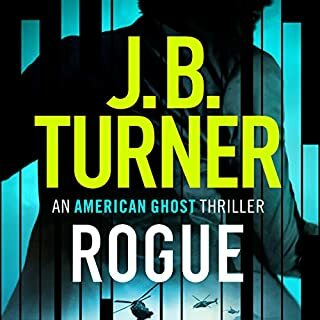 Roarke's hunt for her takes him across three states...while in a small coastal town, a young father and his five-year-old son, both wounded from a recent divorce, encounter a lost and compelling young woman on the beach and strike up an unlikely friendship without realizing how deadly she may be. "This interstate manhunt has plenty of thrills.... Sokoloff keeps the drama taut and the pages flying." One of the best books i have read in a long time. Normally there is onesection you need to fast forward. One of the best I've read and an intriguing start to the series. Looking forward with great anticipation to listening to the next instalments. Took a little time to get used to the narrator but in the end the story was so involving he seemed to just become an indivisible part of the story. Would you consider the audio edition of Huntress Moon to be better than the print version? Loved the story line, the characters developing as the story progressed, tension increasing. I look forward to seeing how the characters push themselves further in book 2! Well worth reading. I'd recommend this to anyone who enjoys a well written and intelligent crime novel. 5 stars from me...and I can't wait for the next installment! 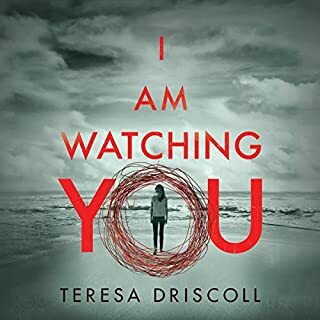 I liked that the author obviously did her research about serial killers and wrote not only a gripping book that kept me listening long into the night, but also a book that was accurately reflects this crime genre. All of the main characters were well developed and complex and I happy the author didn't make the killer all bad, instead I found myself conflicted, while I was anxious about what would happen next, I also found myself feeling compassion. 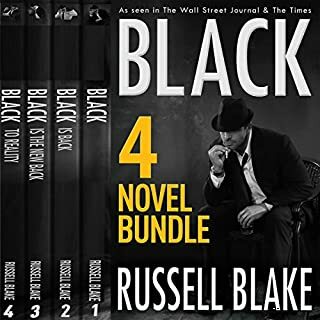 The book is written from the alternate points of view of the FBI agent and the woman he is chasing, which adds the extra element of being able to see the story from both sides which made it even more compelling reading. 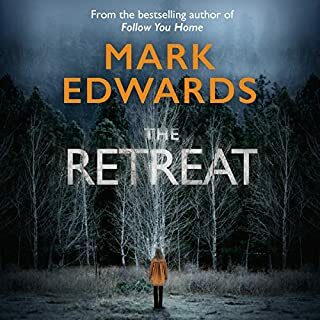 The narration by R.C, Bray was excellent, his voice is very easy to listen to and it gives the book a little bit of that 'old fashioned' crime/mystery novel feel but in a modern way. In short, a great story that will keep you enthralled the whole way through. This was so good I purchased the sequel right away. The characters, the premise, the plot, the mystery. Since Red Dragon, there have only been a few stories where the FBI is presented as the professsional, top cop organization it truly is. In the Huntress series, the focus is on one particular unit in the San Francisco office. They work as a team, despite internal disagreements. They are smart, resorceful, respectful and diligent. RC Bray does a great job with the voices. His tone has a nstural hard, masculine edge, yet his treatment of the various female characters is just as believable. This is a great book at a great price. I had never heard of this author and just stumbled upon huntress moon. I finished the story in 24 hours because it was hard to put down. The female protagonist is interesting and I really wanted to see where the story went. 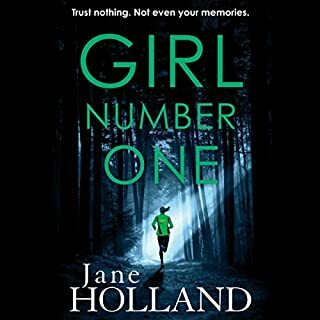 A good book if you enjoy psychological thrillers with strong female characters. Be aware that this series is serialized; ie, the first two books end with no resolution. The series is interesting in that the FBI is chasing a very empathetic female serial killer. The books also violate to a small degree my rule against listening to books with paranormal characters. R. C. Bray is a wonderful narrator who adds to the enjoyment of the books he narrates. 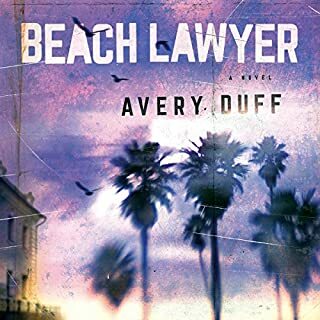 For any of you who may have been Fans of the book and Showtime Cable series Dexter, this book Huntress Moon may have similar yet differing undertones to the former. I say that in the most complimentary ways. This book has many intriguing and unexpected twists and turns, simply remarkable, I just loved it. Now for the impeccable narrators performance and mastery of voice manipulation from the simply incomparable R.C. Bray. Outstanding work sir. May I humbly say you are simply my favourite narrator by far. 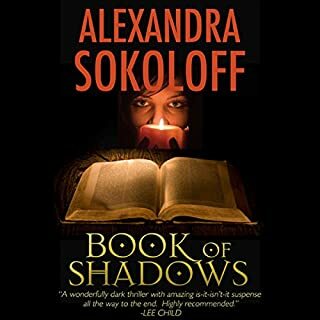 I look forward to reading the final 2 instalments from Alexandra Sokoloff narrated by R.C. Bray, in fact I have just ordered the audiobooks? Please Mr. Bray, keep up your outstanding work, it's much appreciated by your readers. Wow! Fantastic story and very well read! This story had me enthralled from the first and each time I put it down, I couldn't wait to get back to it. The characters were well developed and I felt like I was right there with them every step of the way. The narration was one of the best I've listened to so far. Very easy to listen to, different character voices were easy to distinguish between. Exciting when needed to be, which made my heart race at all of the right times. Looking forward to listening to the next book. I will DEFINITELY be suggesting this to others! Yes. 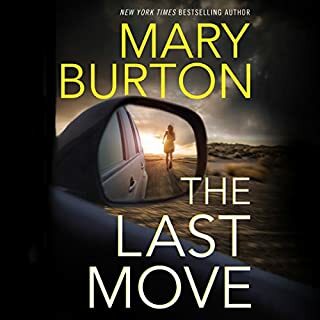 I would recommend this book to any fan of mystery and thrillers because it is well plotted, beautifully written, and was narrated in a fantastic fashion. Epps. He's an excellent FBI agent, friend, and person. Would love to see more of him in this series. This is the first time I heard a narration by R.C. Bray. He did a fantastic job. I didn't laugh or cry, but I wanted to know what happens next. A promising start to a series. Recommended. An incredibly thrilling and chilling read about loss, love and revenge. FBI Special Agent Matthew Roarke is on his way to meet an undercover agent when said agent is mowed down by a truck. Simply an accident, right? Roarkes instincts are screaming no, just before the agent was hit he saw a beautiful woman speaking to him. This woman stands out because she is beautiful but she also wears a high necked top, which is unusual in the heat. 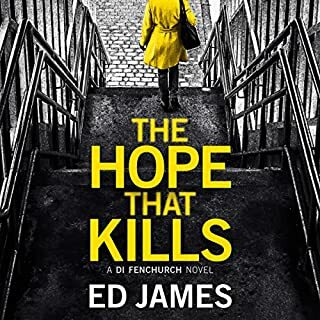 Despite what he thinks, he writes it off as an accident, that is until another killing happens and a witness saw a beautiful woman in a high necked top. Roarke immediately remembers the woman he saw. With her description he finds out that she has been present for a lot of "accidents" over the years. Who is she and is she the killer? What can I say that will do this book justice. Let's start with the characters. Roarke is a successful and respected agent. He did time as a profiler and knows the mind of most killers. He has no idea what to make of these killings though. Most serial killers are men so it's hard to wrap your mind around a female one. Add in that nearly all her victims are men and he is baffled, plus what he finds out about these men adds to his confusion. Roarke is such an awesome character. He is smart, resourceful, kind and one of the best at his job. He is well written and developed and I really liked him. Then we have the mysterious woman. We can see right away that not all is at it seems with her. She has a presence about her that's compelling but you just know there is more too her. Is she the serial killer like everyone thinks, or is she something else, something more? Well you will have to read the book to find out because I'm not going to say more about her in case I ruin the story. Suffice it to say that this character is one of the best written ones I've read in a long time, if that makes sense to you!! She has so many layers to her and you know that there is still so much more to come. Plot wise, it was extremely fast paced and easy to get into. The idea of a female serial killer was fascinating in itself but with the extra layers the author adds just makes it that more compelling. I was gripped from the first page and didn't want it to end. You can tell that the author knew her stuff because the plot flows flawlessly. The author doesn't just tell a story, she will weave the tale around you, she will pull you into each page and not let go. She is an incredible story teller and I can not wait to read more by her. In all, an amazing story. From it's compelling characters to it's engrossing plot, Huntress Moon is a must read. This book is more than another serial killer book, it has so much happening and with so many layers that you will be breathless with anticipation and eagerly turning the pages to see what happens! I can not wait to jump into the next book in the series because, I for one, am hooked. The audio of this made the book better. The narrator breathed life into each character and really knew how to tell the story. Where does Huntress Moon rank among all the audiobooks you’ve listened to so far? At the top of my list, there wasn't anything I didn't like. It was an outstanding audio from start to finish. Cara Lindstrom how she did what had to be done to save so many. The little boy how she handled him and the issues. Epps he was an excellent agent looking deeper in the reason or cause. He had a heart of gold and really cares about people. The author grabs you from the first page until the end. I have never read a book where I was torn between who to cheer for the killer or the police. 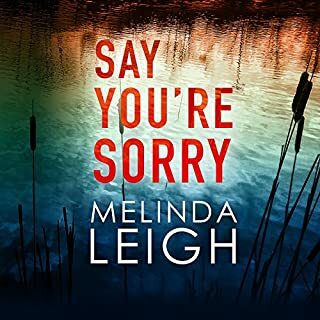 The author tells a compelling story of so much pain, a whole family lost, she takes you on a journey and paints a picture of crimes that will stay in your mind for years to come. The narrator was outstanding, amazing you will hear his many voices for years to come as he gives you chills of the hunt. Ms. Sokoloff touches on some very serious issues of crime that most do not like to think about much less hear. She writes in a style that holds your attention why you hold your breath to see where she leads you. She gives us wonderful characters, explain each issue in a compelling tale why not giving to much away. She keeps the thrill and excitement in each word as her scenes hold you on the edge as you paint the pictures in your minds of chilling scenes where you can see the blood and almost smell it. 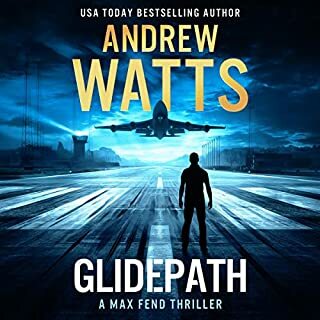 I had more than one chill go down my spine as I listened to this audio.The author writes from the alternate points of view from the FBI agent and the woman he is chasing, being able to see the story from both sides which made an outstanding read. The author gives you wonderful characters that you can relate you, characters you feel compassion for as you feel their pain. Even when you think oh that is bad you grow to love them as they take on a part of your soul. There is no way you can read this story and not have it touch you in someway. You will love each character from the little boy who will steal your heart all the way up to the FBI agents. R.C. Bray narration is wonderful he brings so much in his many different voice they are by far one of the best I have listen to. Some of the scene he had chills going down my back as he held me on the edge not being able to put the book down. His voice is easy to listen to he bring the characters out in their rough ways that makes it a wonderful audio. Even his female characters where outstanding you forget you are listening to a man as he takes you on a ride that leaves you breathless. This is a book I had a hard time putting down. Few books reach in an grab my heart keeping a piece of my soul as this one did. The author knows how to write a compelling story that will stay with you. I highly recommend you pick up the book or audio it is different from any other I have read. You won't be disappointed and I feel sure you will be hooked. This is a wonderful beginning to what looks to be an outstanding series. I can't wait to read more by this author. 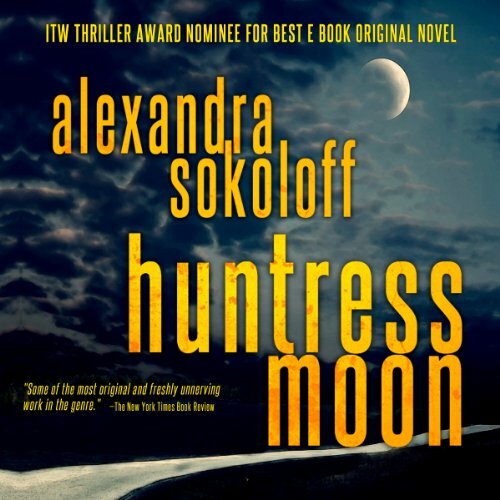 Huntress Moon by Alexandra Sokoloff and Narrated by R.C. Bray is the first book in the Huntress Series. FBI Special Agent Matthew Roarke is on the hunt for the rare Female Serial Killer. From start to finish this book has no fluff and is pure excitement from the first word. Matthew Roarke is every bit the developed quality character as John Sandford's Lucas Davenport from the Prey Series. This first book in the Huntress series stands alone as one of the best FBI Mystery/Thrillers I have read in years. 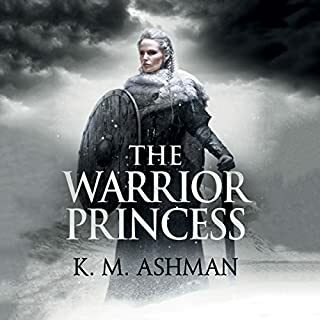 The Naration is so well done I will always hear those voices in my head whether I read or listen to future books in this series. 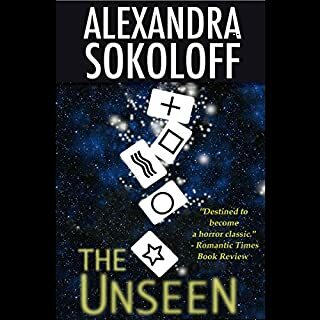 Alexandra Sokoloff has hit it out of the park with a 5 Star soon to be Award Winning Book. This is one of the few Audiobooks that I will look for a Hard Copy of for my Library. I never give any spoilers in my reviews but this is a must read. Every Character down to the Deputy's in the Sheriff's department are believable and realistic. The Chase is on and Matt is on the case. This is my highest recommendations to date. Go to Audible.com and buy Huntress Moon Today, what are you waiting for Go!!! Enjoyed this very much. 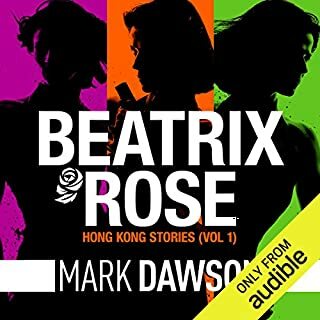 First audio book I have enjoyed. Would recommend. Will download others in this series. Tension and drama, gripped with the intent to seek justice, no matter what. A worthy listen! What made the experience of listening to Huntress Moon the most enjoyable? 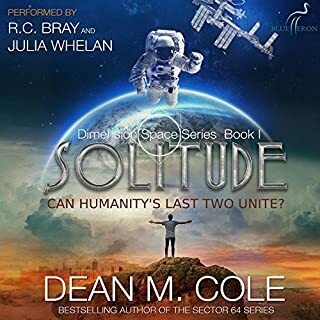 I have to say RC bray's narration and characterisation was superb. He took Alexandra's book one of four to a whole new level. Cara, as seen through Roake's eyes , its like a forbidden love story , how can something so wrong feel so right !? Think I've answered that , I'm just about to start listening to BLOOD MOON , I want more ! No. By reading , well listening in sections it made it like a serial sureall killer ! This is a serial killer thriller with a difference. You'll be rooting for the killer, for all the right reasons. Makes Robin Hood look like child's play. A fanastic story, The Narrator just seems to get the right balance between the voices of characters, I loved how this was read. A very soothing, interesting voice. That in parts felt like I was having a documentary read to me. What was one of the most memorable moments of Huntress Moon? the whole book was Brilliant. Very well written. And one that had it been a tree or E book, it would have been hard to put down. Very interesting, A brilliant story line. My review posted on my blog. I would recommend to a friend - the story was gripping and the performance by the narrator great! The storyline was strong and you could visualize how this would like if it was turned into a movie. The characters were well developed but there was not too much focus on them to detract from the story. A tale well told. Characters were solid for me, plot interesting, gruesome and compelling story. Couldn't stop listening loved it, unusual story exciting, thrilling sad poignant, you are with her all the way! What a start to a series. 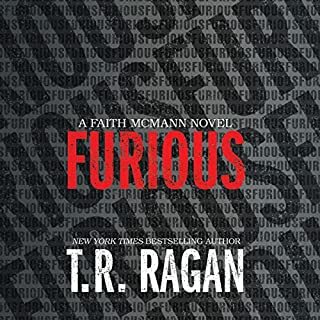 Fast paced, full of great characters that the author brought to life, with many twists and turns. I loved the main two FBI agents, the author really brought them to life in their hunt for the Huntress and they made a great team. The hunt uses all their skills and shows their humanity, particularly the lead FBI agent of Rourke. In the same way, you could understand the motivations of the Huntress and the writing gradually revealed her motivations. I can't wait to catch up with the next in series. 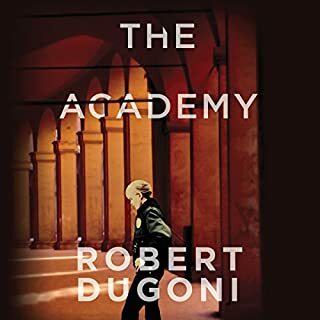 I've had this book on my Kindle for a while but didn't get around to it until receiving the audiobook version recently. I'm now hooked on this series and can't wait to listen to the next one! It is such a fast paced, gripping story with life-like characters. 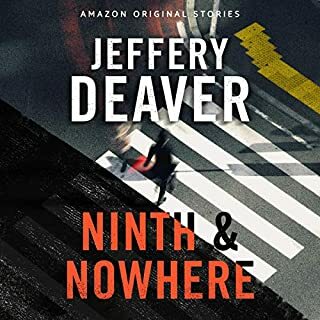 I loved the descriptions of locations and the personalities of the main characters, as well as their background stories and the cause and effect of it all. R.C. Bray is the perfect narrator for this book; he brought each character to life and made it a great listen.